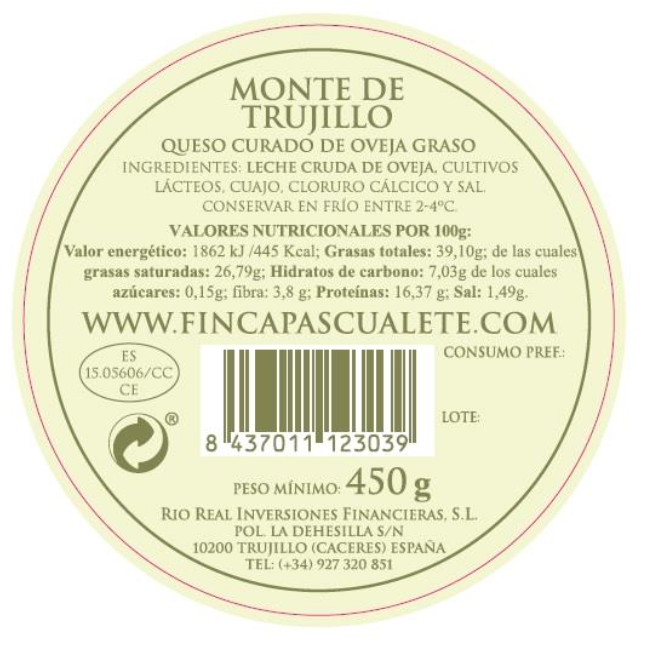 It is a rustic cheese, different from the rest of cheeses of un-pasteurized sheep milk, whose tasting is a trip home, the countryside and the childhood. Its thin golden crust holds a hand-pressed hard cheese, whitish color and granular texture with small irregular cavities. Its flavor is very characteristic of the milk and the curd but with powerful notes of hay and natural herbs that feed the cattle. Softness with a nice spicy aftertaste that is very versatile in the kitchen. CURED CHEESE OF RAw FAT SHEEP MILK. 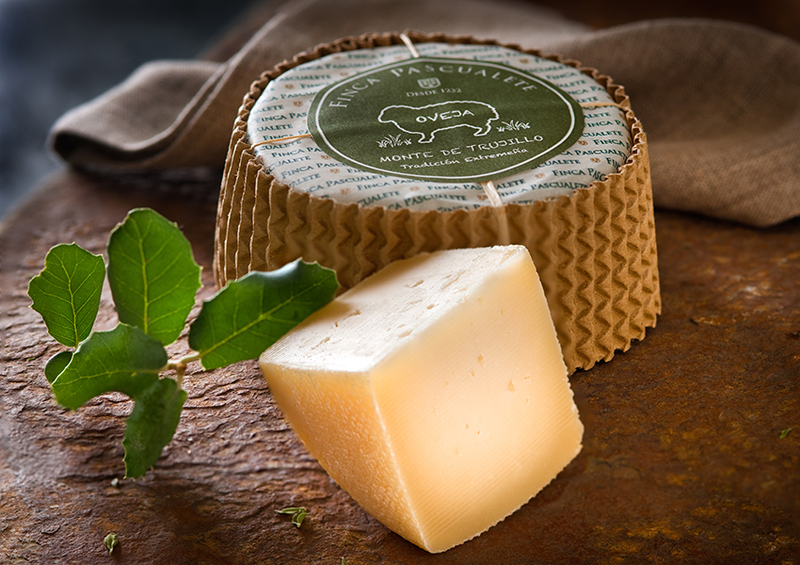 IT HAS AN INTENSIVE FLAVOR OF un-pasteurized MILK, WOOL, PASTES AND AROMATIC HERB TOUCHES. ITS COLOR IS LIGHT YELLOW, firm when CUT AND made with BLIND PASTE. IT HAS A smell OF CRUDE SHEEP MILK, INTEnse WITHOUT STRESS, AND ITS TEXTURE IS HARD AND CONSISTENT. With bread as an appetizer.